Hello friends! I know this post is a little late, but alas here it is! 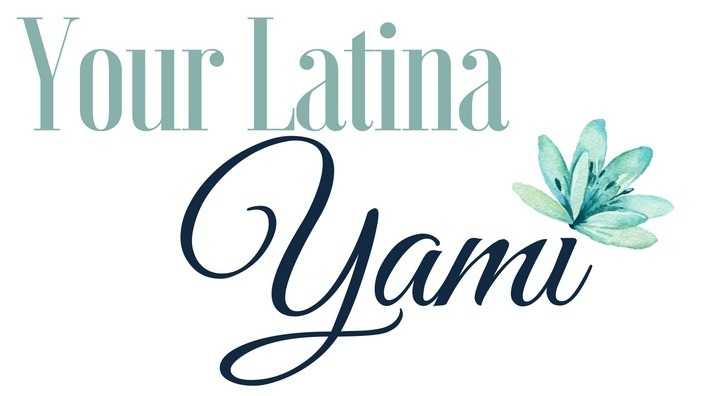 If you are new to The Latina Next Door I started doing a roundup post for all of my projects for the previous month in case you subscribe in the middle of the month and happen to have missed out on some. So here’s a quick overview at what I blogged about real quick this past April. 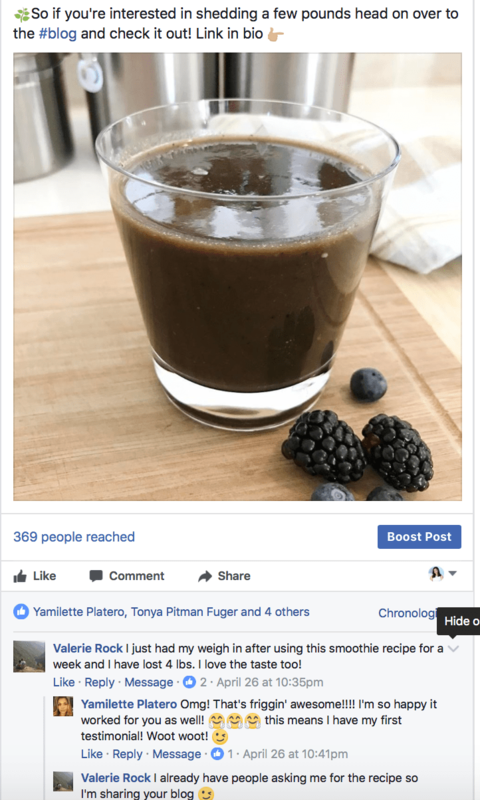 I have a few more I will be adding, and I am a little behind, but if you are just joining I share the exact recipe for one of the best smoothies I use to lose weight quickly (cause you know, bathing suit season is already here… yikes!). The coolest part is that I already got my first testimonial (see below) so I know I am not the only one it works on! 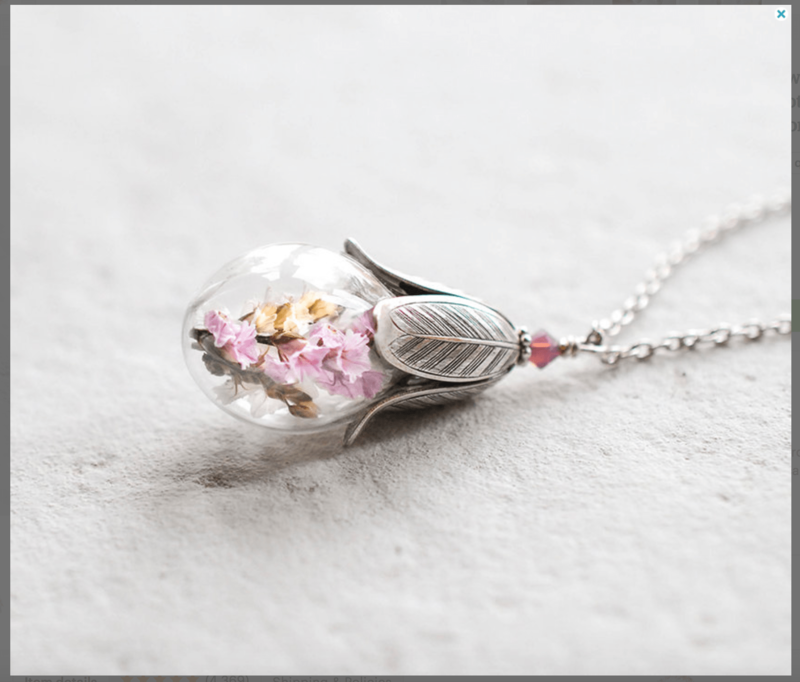 This is my first post where I share what’s going on behind the scenes and the things I am working on. 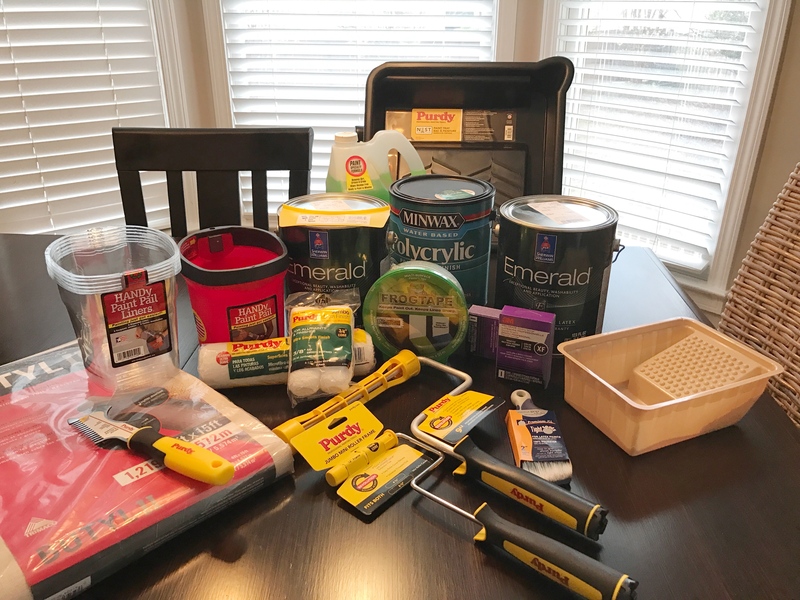 In it I talk about my upcoming projects with Sherwin Williams and my latest Craigslist find that is just gorgeous! 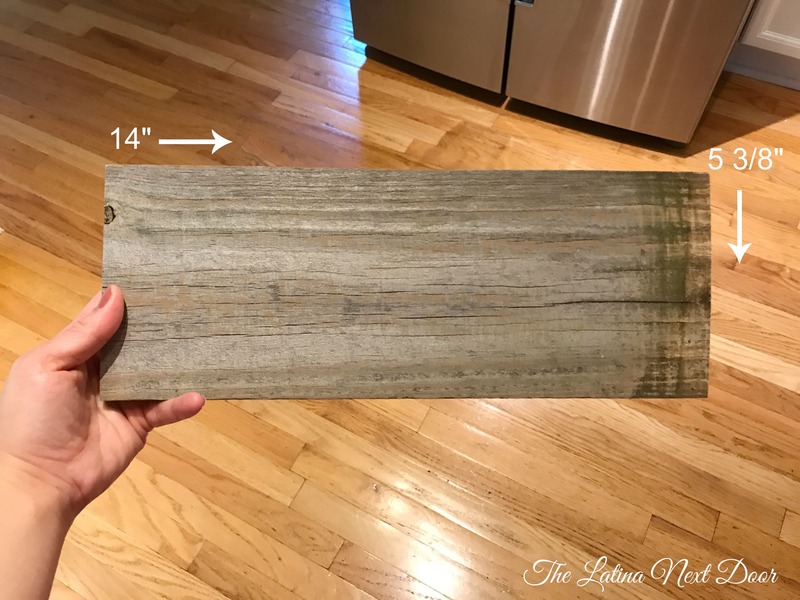 I shared how to make literally the easiest farmhouse sign since sometimes you just can find what you’re looking for online OR sometimes it’s too expensive. All you need is some reclaimed wood and some letters. So easy! 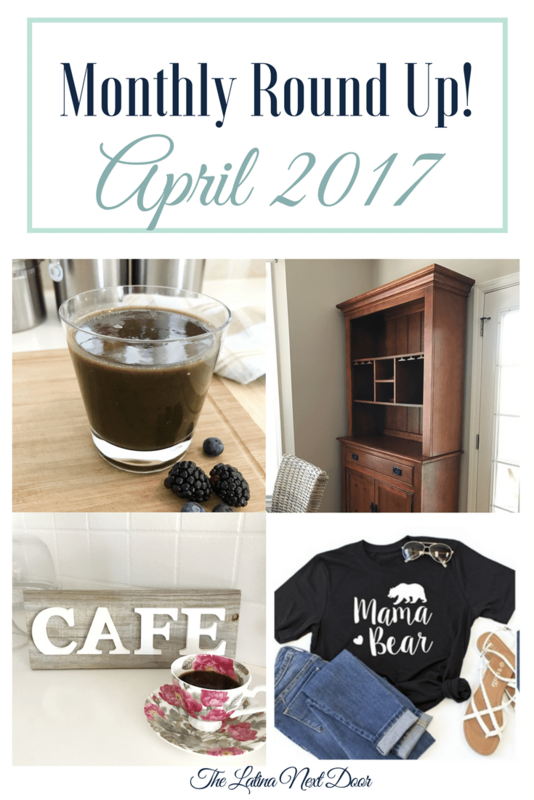 I put together a quick Mother’s Day gift guide in case you needed a little help coming up with ideas. I know I want some of the items on the list. That’s for sure! Well that was pretty much it! It was a pretty slow month, but that is all about to change. I have a lot more content coming at ya in the next few days!